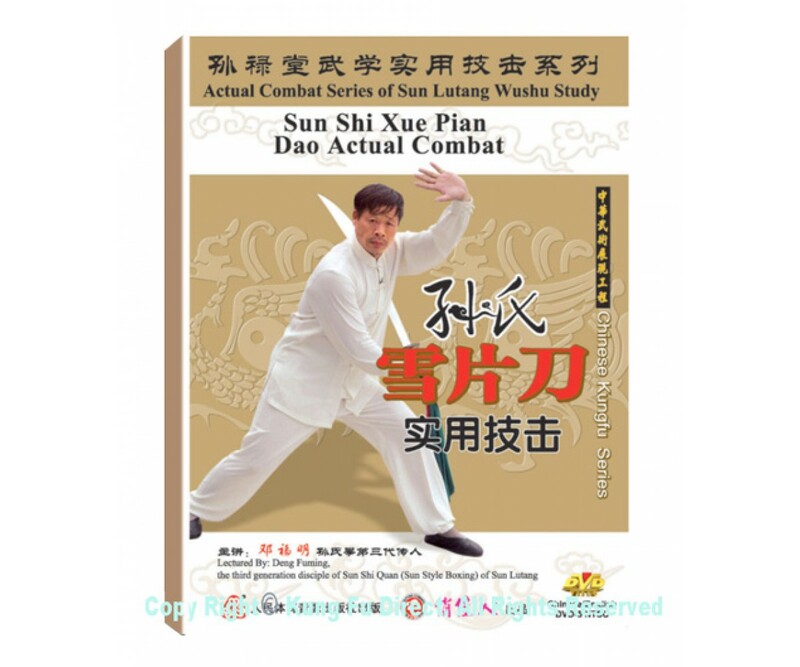 Sun Shi Xue Pian (Snow Flake) Broadsword is one of the weapon routines left by Mr.Sun Lutang. 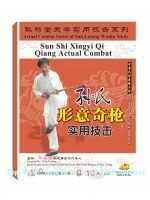 The forms of this sword routine are fierce, solid and agile. 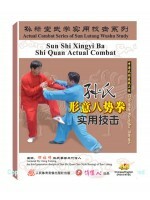 This Routines contains techniques such as: Chop, Hook, Pierce, Leap, Dig, Turn…etc, combined with many body techniques and swift step.